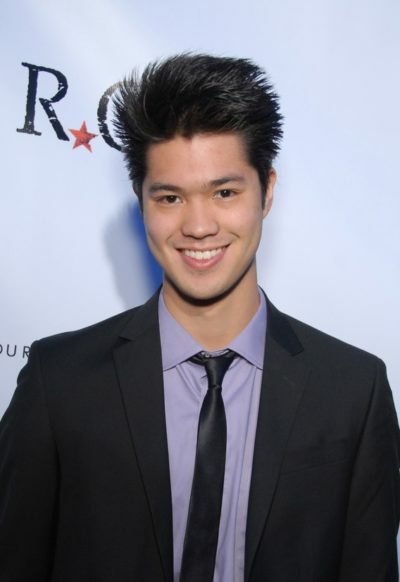 Ross Butler is an American actor. He was born in Singapore, and was raised by his mother in McLean, Virginia. A picture of Ross with his father can be seen here. …I started getting auditions and seeing that all the auditions I was getting were these stereotypical roles… that’s when I really first realized that there weren’t any Asian American male role models… And it occurred to me that that’s what needed to change… As a community, we’re fighting for Asians to play Asian roles… And then there’s the other battle which is Asian Americans playing roles that aren’t written for Asians, and I think that’s something that completely should happen; Why can’t an Asian American male just play a leading cop figure… or the Matt Damon roles?… There are leading man types that are available and they exist but they just aren’t being used. An essay Ross wrote for Teen Vogue about Asian-American roles can be read here.